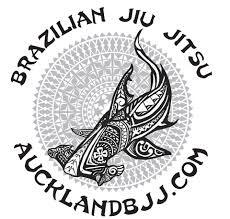 Our usual drills for warm up: Beijao, guard break standing and shoulder roll single leg takedown. 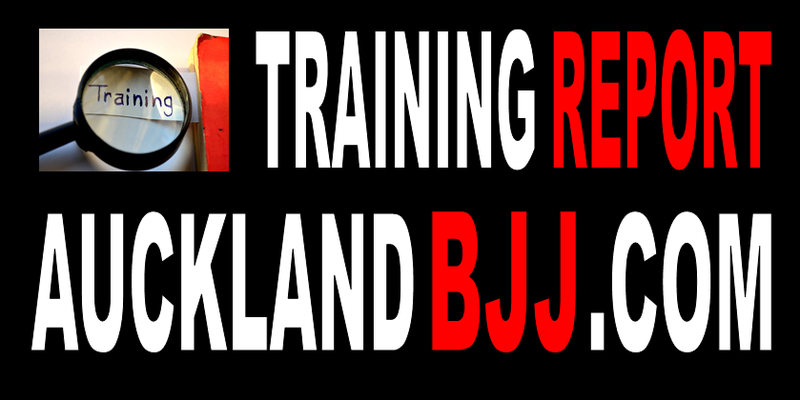 Next week topic are Guard sweeps, Lasso guard and X guard. As Stu will be away next week, I might combine both group.